Thanks for this. Printed with Brim on the Creality CR-10. Works really well! 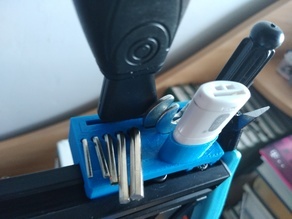 One thing I would increase is the wall thickness of the elliptical USB stick holder.